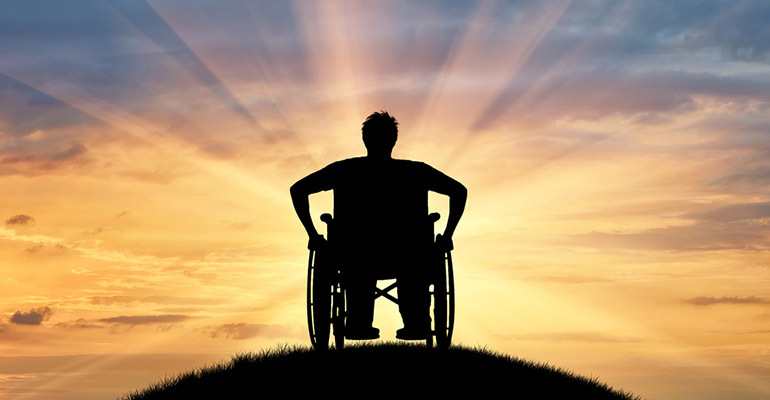 Australia’s leading disability advocacy bodies and the nation’s peak body for social services has called on the government to act urgently to secure the future of the NDIS. In a joint statement, issued on Friday, the Australian Federation of Disability Organisations, Disabled People’s Organisations Australia and Australian Council of Social Service called on the government to introduce the proposed increase to the Medicare levy to fund the NDIS while the proposal had bipartisan support. The letter warned any further delay could see the NDIS become a “political football”. “To cement NDIS as a universal system for all Australians, sufficient and sustainable funding must be secured now, while there is strong bipartisan commitment,” the letter said. Co-signatories said the NDIS was an “essential piece of Australia’s social infrastructure”. “A strong, well-funded NDIS will be of benefit across our community, as people with disability are better supported to fully participate economically and socially,” the letter said. The letter welcomed the proposed increase to the Medicare levy and said it made sense that “the costs of the NDIS are shared by everyone – according to their ability to pay”. “The NDIS is not part of the social security system. We do not support raising revenue for the NDIS by shifting funding from social security or other human services,” it said. The letter said the “best and fairest way” to fund the NDIS was through the tax system. “The NDIS needs to be funded through a progressive tax system where people with higher incomes contribute a higher share of their income, and the ability for people to avoid contributing their fair share is restricted,” it said. The co-signatories called on the government to make funding the NDIS a priority when Parliament resumes in August. 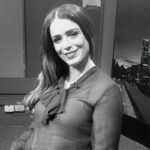 Rachel is a journalist specialising in the social sector. More needs to be done for Aboriginal people accessing the NDIS. It’s like the elephant in the room is being swept under the carpet and yet no one is seeing it happening, unless you are on the ground out in the remote communities which everyone seems to forget about or turn a blind eye to. Indigenous people are 70% more likely to require NDIS funding for services and this grows to an astounding 250% for Aboriginal children and yet to date, the uptake has been so very low and problematic. This needs to be addressed immediately, funds allocated and resources made available to combat this issue before we have another ‘forgotten’ generation in years to come.